Latest Topic - Double the Quota, Double the Fun with BEBAS! Latest Topic - Can i transfer my OKU package to my friends? Latest Topic - When will account be suspended? Latest Topic - How do I check my account status? Latest Topic - What is inclusive of my domestic mobile Internet? Latest Topic - What is the rate for IDD? Latest Topic - Can I deactivate the VAS since I don't need it? Latest Topic - How do I buy Roaming add-ons? Latest Topic - How do I set unifi APN? Latest Topic - How do I check if my area is under LTE coverage? Latest Topic - Where can I download the app? Latest Topic - Can I check my data usage via Self Care portal? Latest Topic - What is PCBS? Latest Topic - How do I update my new email address? Latest Topic - Why can't I just email you? Latest Topic - Where can I find my PUK code? Latest Topic - How can I change my start–up screen? 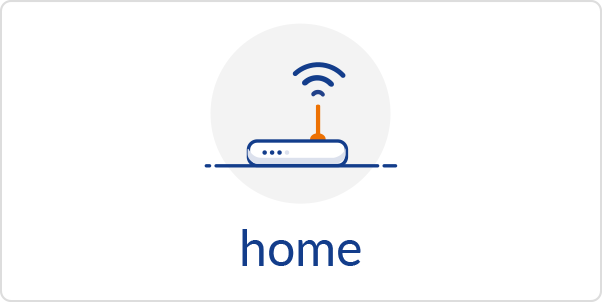 Latest Topic - Which areas are under unifi coverage? Latest Topic - What if my STB got stolen? 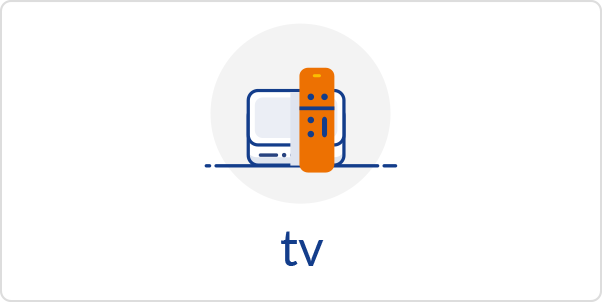 Latest Topic - Who can subscribe to unifi TV? 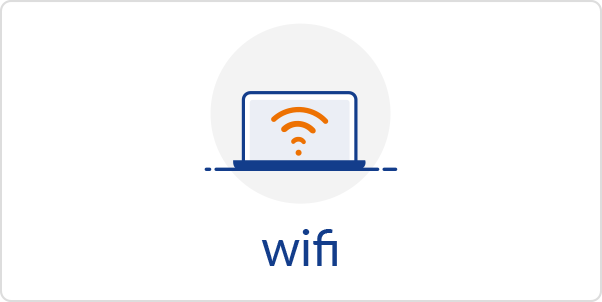 Latest Topic - What do I do if I cannot connect to wifi@unifi?